User Experience (UX) theory and practice can be confusing for the uninitiated. 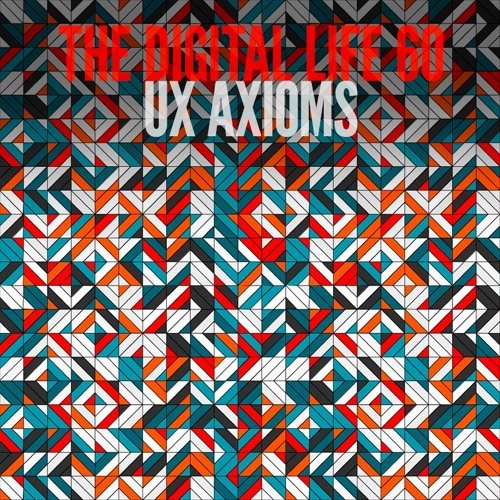 In this episode, Erik Dahl discusses his UX Axioms, a series of recommendations which designers and developers alike can use to integrate UX into their practice. The UX Axioms have been gaining notice and popularity in the interaction design world. Building real products and services involves an ongoing series of design compromises. There is no ideal process or magic bullet for integrating UX or creating amazing user experiences. However, understanding and applying UX Axioms will allow you to adapt to the situation at hand and build products that resonate with and delight your end-users.